Museum Association of New York - NEW for 2019 - 1st Thursday History Talks at RCHS! NEW for 2019 - 1st Thursday History Talks at RCHS! Author and RCHS library volunteer Jill Witbeck Knapp will present a lecture about the 1869 murder of Sheriff Griggs that took place during the Anti-Rent Wars. 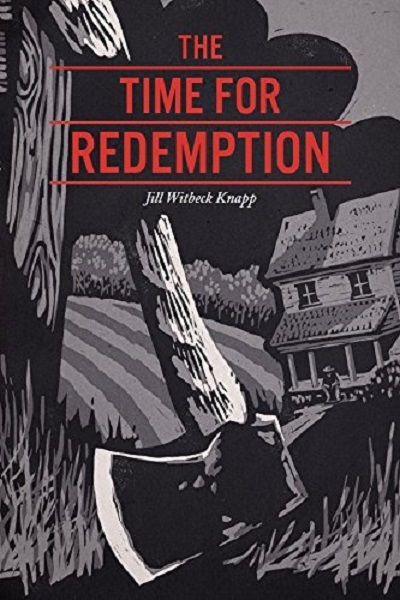 Jill has a personal interest in this historical event as her great, great, grandfather William Witbeck was the person accused of murdering the Sheriff. Jill spent many years researching records here at RCHS as well as other repositories throughout the Capital Region to write this story. It was one of the most tumultuous times in Rensselaer County’s history. Don't miss this fascinating evening! FREE for RCHS members, $10 for not-yet-members.